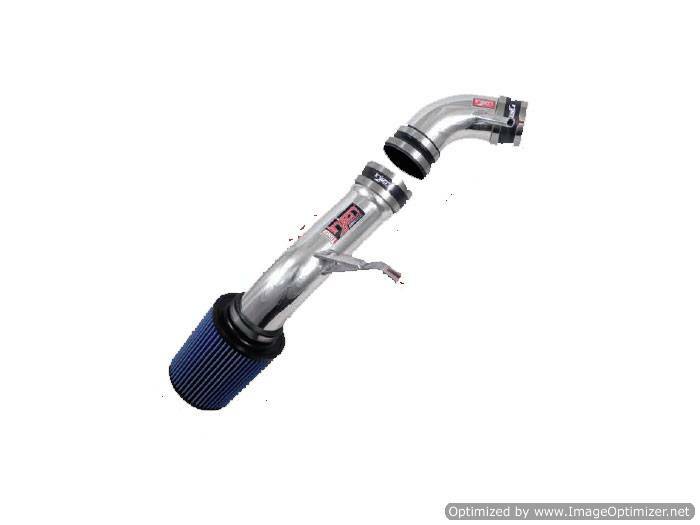 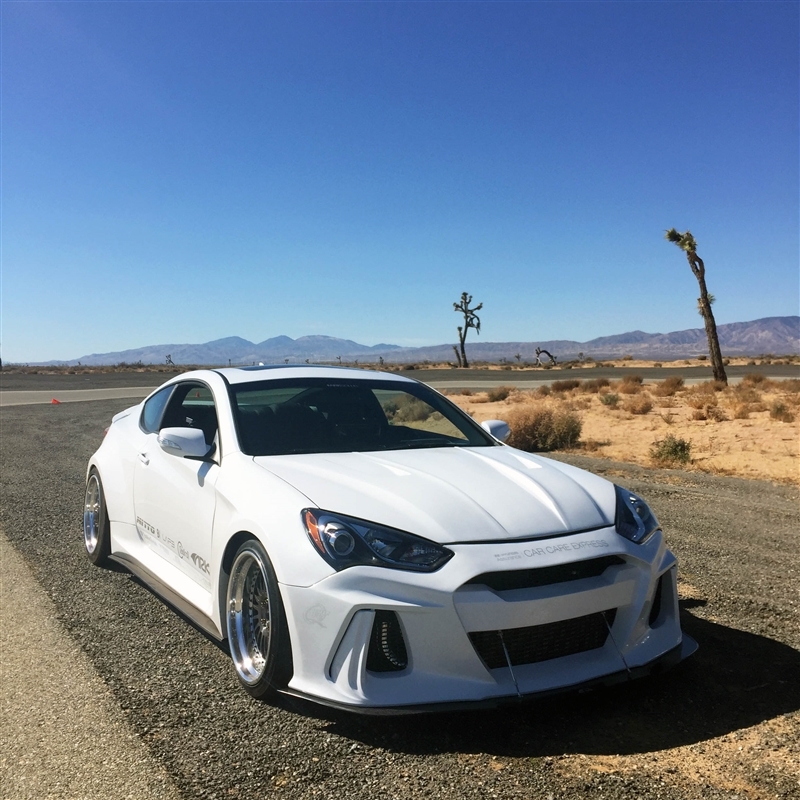 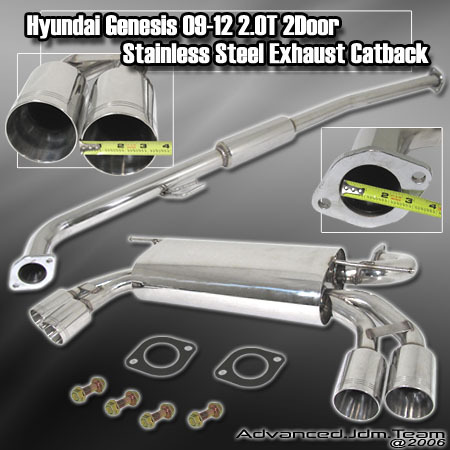 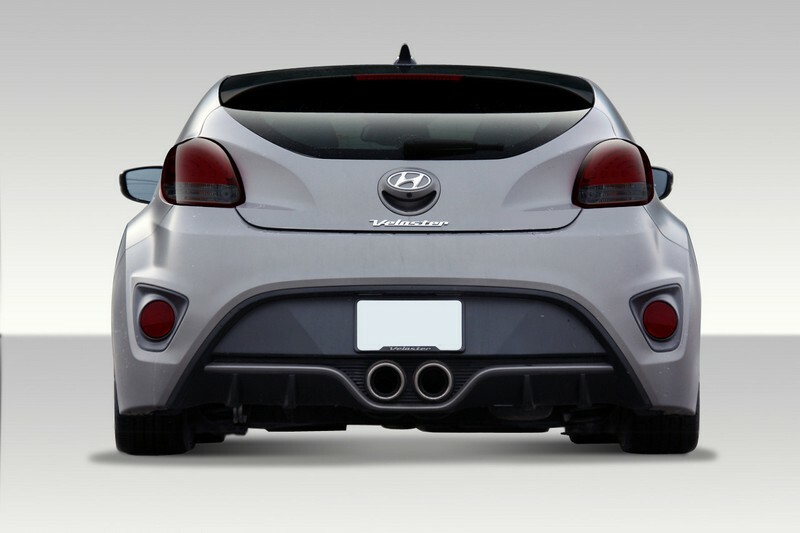 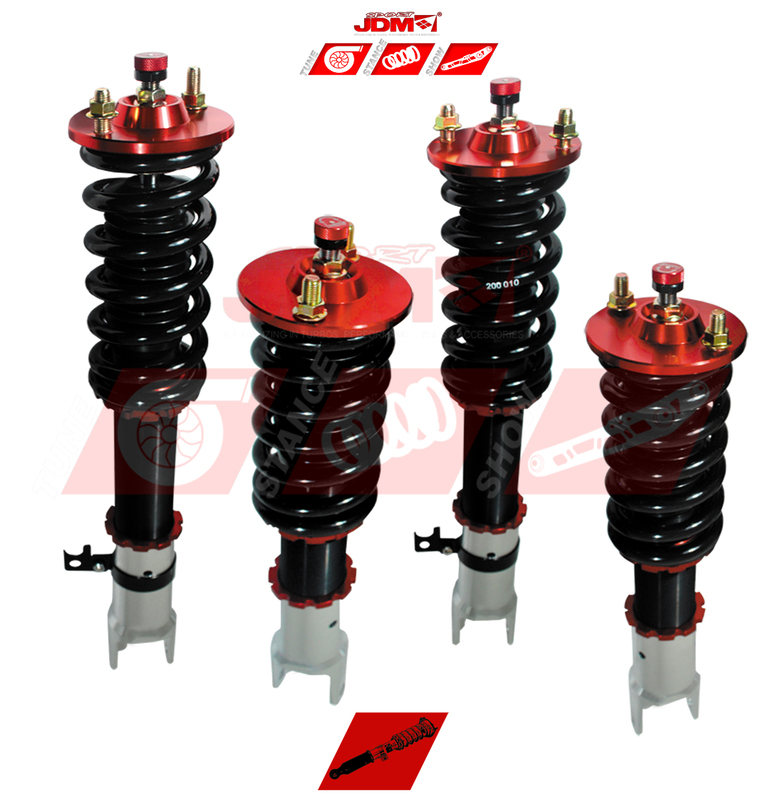 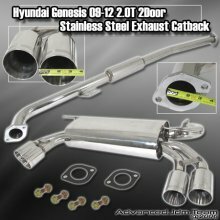 2010+ HYUNDAI GENESIS 2.0T COUPE 2DR HIGH FLOW STAINLESS STEEL EXHAUST COMPLETE CATBACK SYSTEM Summary 2009 2010 2011 2012 2013 HYUNDAI GENES..
2010 - 2011 (Older Endlinks) GENESIS COUPE 100% Brand new item in factory boxing ..
2011+ - 2013 (newer end links) GENESIS COUPE 100% Brand new item in factory boxing &nbs..
Injen Cold Air Intake Hyundai Genesis 2.0L Turbo 10+ One Piece Intake Kit Note: Pictures are for representation only. 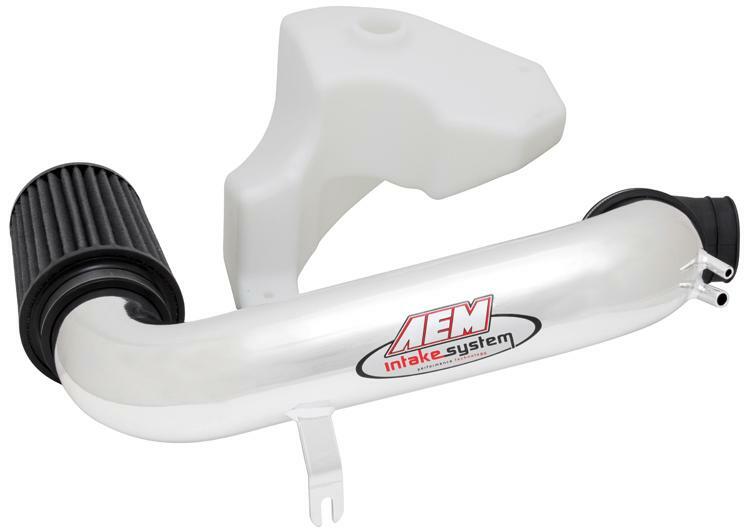 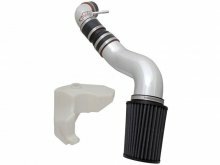 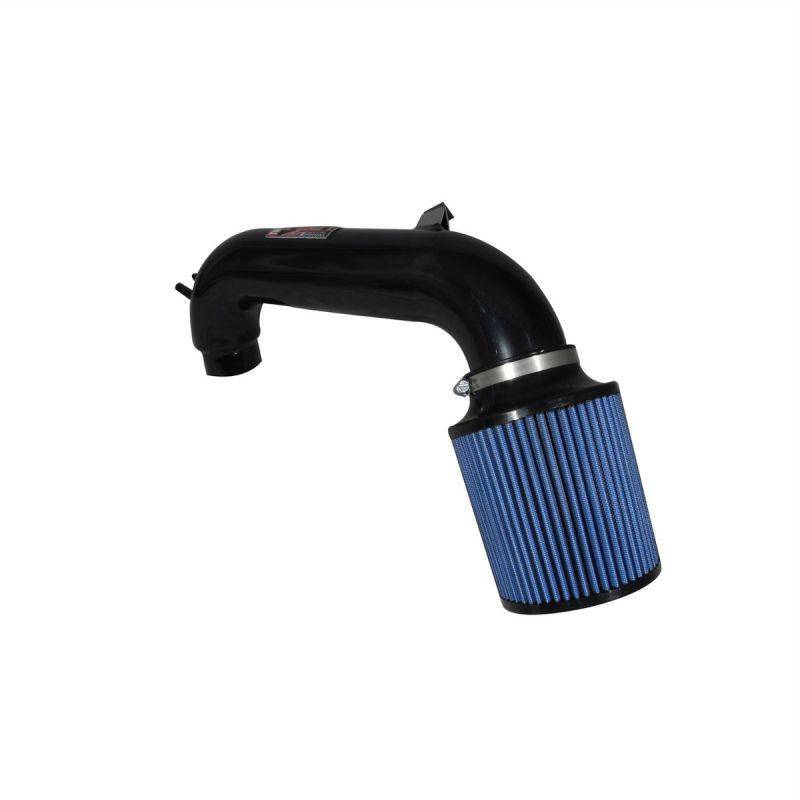 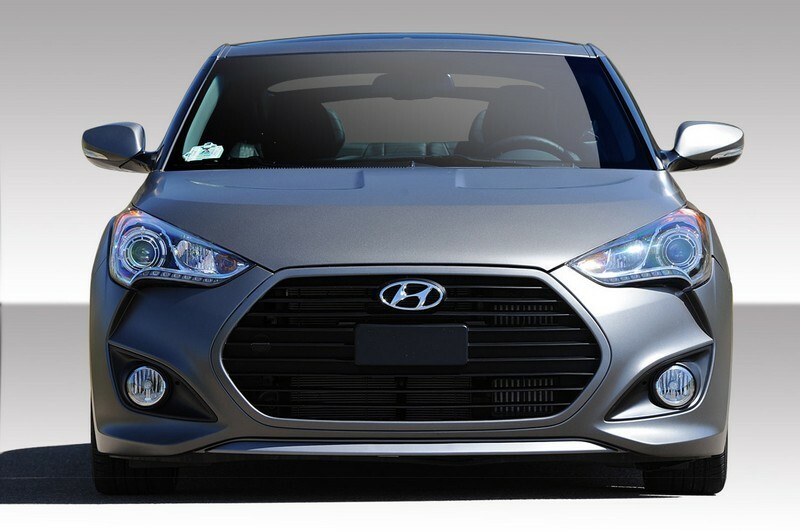 Actual product will vary from pi..
Injen SP Series Cold Air Intake with MR Technology for 2009-2010 Hyundai Genesis Coupe 3.8L V6 (black) Product Description: Gains of up to 14 hp..
Quick Overview • Product Style: AEM Cold Air Intake System • Estimated Horsepower Gain: 7 HP @ 6500 RPM • Color: Silver • Repl..
Quick Overview • Estimated Horsepower Gain: 13 HP @ 5800 RPM • Color: Silver • Replacement Filter: 21-2057DK..
ARK Performance is proud to release the Solus Wide Body Kit for the 2013-ON Hyundai Genesis Coupe. 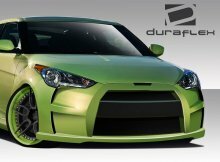 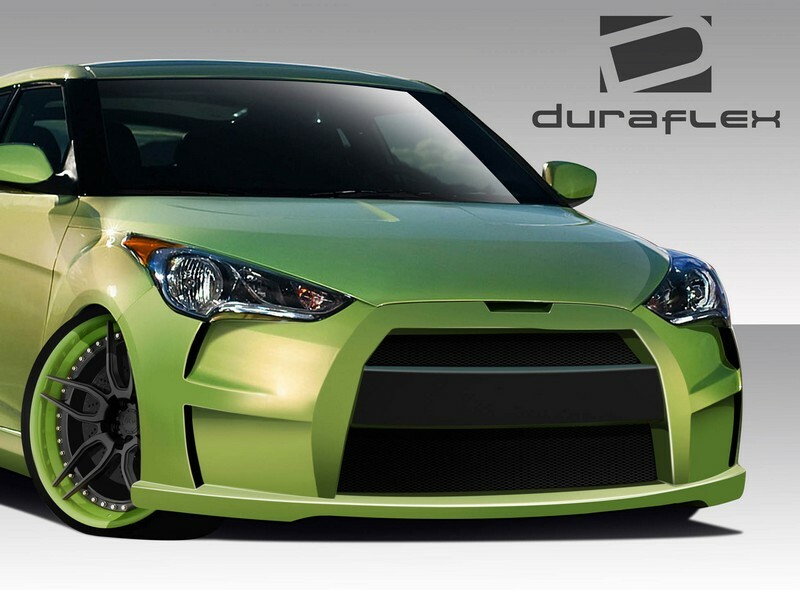 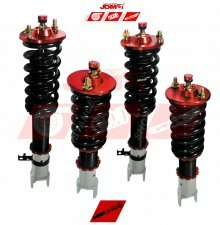 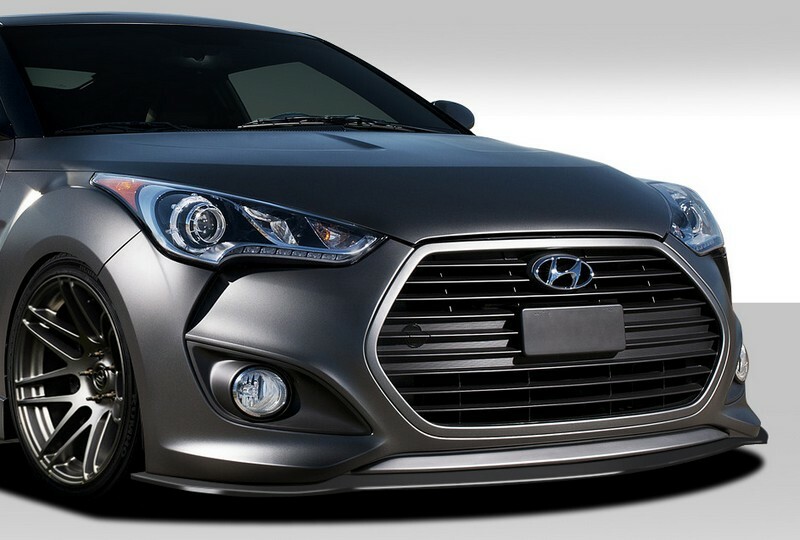 This body kit was featured on the ARK Solus Genesis..